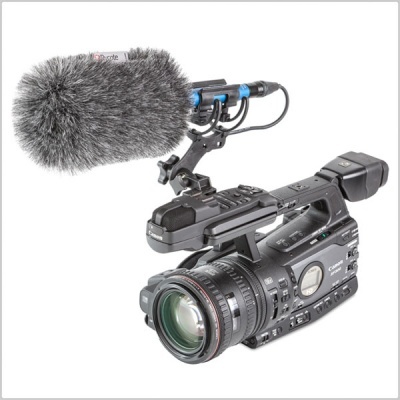 Although many camcorders have built-in or add-on microphone holders or clamps allowing users to attach high-quality shotgun or rifle mics to their camcorders, these are susceptible to camera and general handling noise, and do little or nothing to attenuate vibrations passing through connected video and microphone cables. 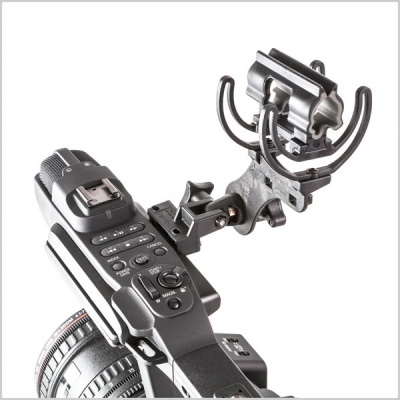 The new Softie Lyre Mount with MHR replaces built-in or accessory camera mounts or clamps, and is supplied with three sets of metric screws (20mm-long M2.5, M3 and M4 types), allowing the mount to be connected directly to many common camcorders, such as the Panasonic DVX-series, Sony NXCAM, DSR, HVR, PMW and HDR-series, and many Canon X-series models. 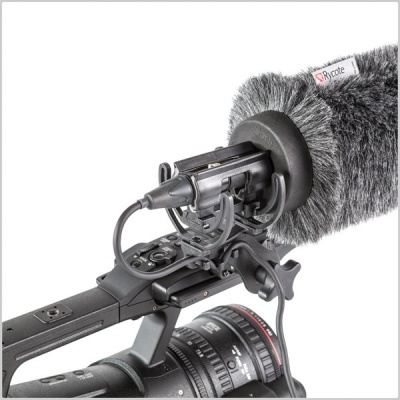 The mic clip, based on Rycote's established and patented Lyre technology, accommodates mics from 19 to 25mm in diameter and up to 300mm in length (including the slab-sided Sennheiser MKH range). 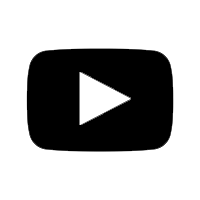 The virtually indestructible W-shaped Lyre clips are made of hard-wearing, heat-resistant thermoplastic, and do not perish like elastic suspension systems. 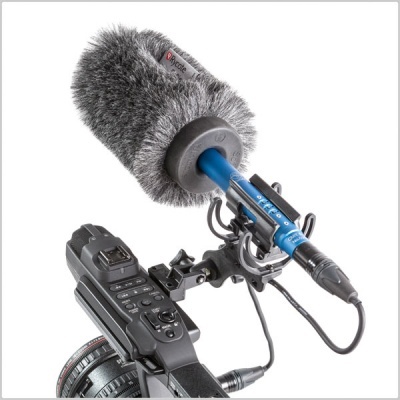 In the Softie Lyre Mount, they dramatically reduce the effects of the unwanted vibrations that can reach the mic capsule in undamped mic suspensions and are heard as noise, whines or low-frequency thumps. 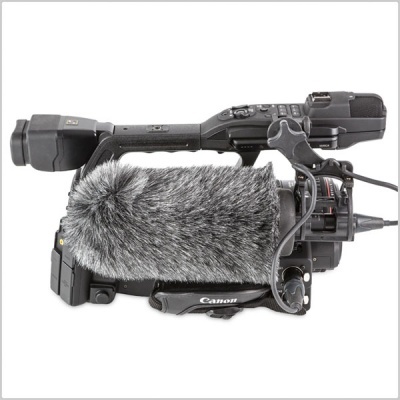 On a camcorder, the Softie Lyre Mount is particularly effective at reducing or eliminating lens motor and cable-borne noise. The mount can be rotated and tilted freely on any axis, and may be stored in bags with a mic still fitted. 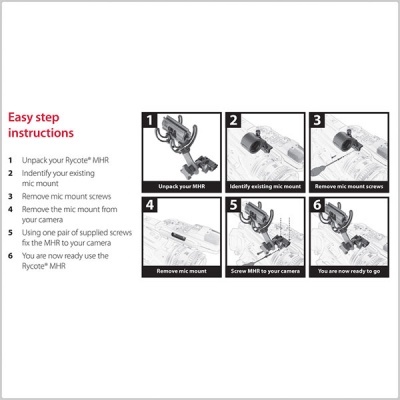 The mount can also be removed quickly should it be required, leaving the MHR in place on the camcorder.